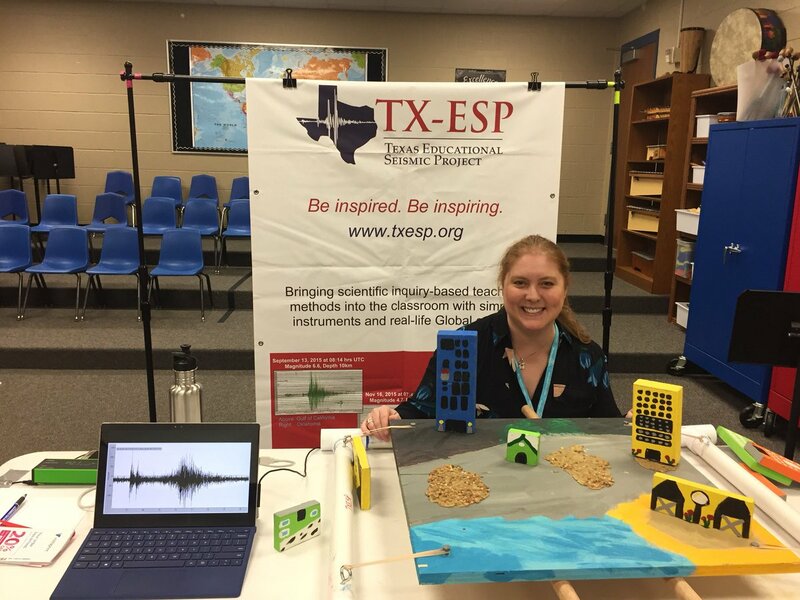 Texas Educational Seismic Project – Page 95 – Be Inspired. Be Inspiring. 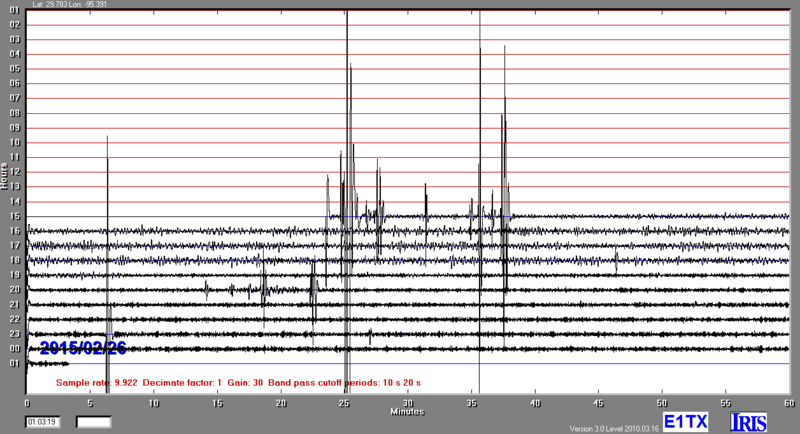 here at TX-ESP “headquarters”, we have finally setup and calibrated our own vertical seismometer. 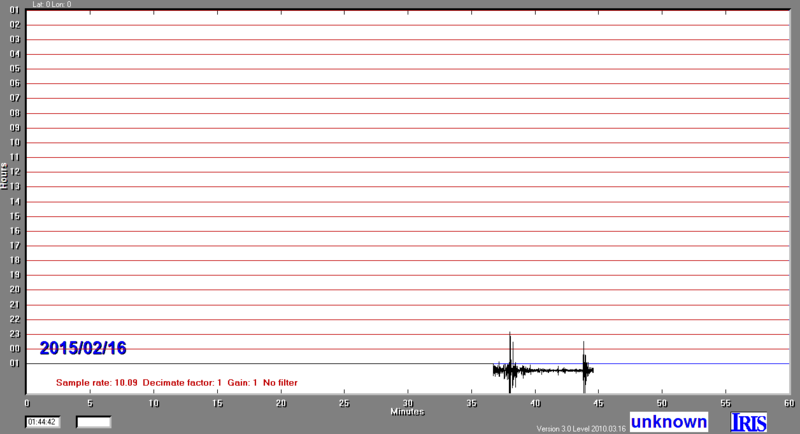 Note that the amplitudes peaks/troughs are calibration of the instrument. 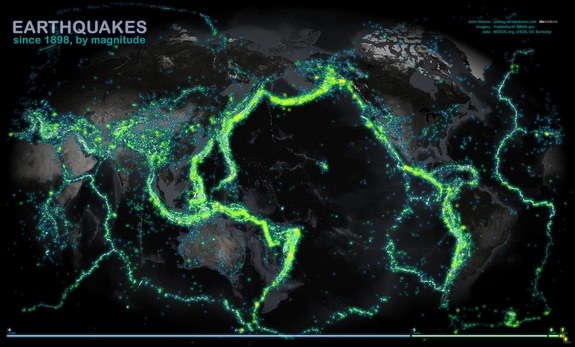 An eye-catching presentation of global earthquakes. “An essential goal for us then is to encourage our teacher and student colleagues to raise their experience of science to higher levels of engagement and to encourage them to experience firsthand what it means to be a scientist.”. In 1931, the west Texas town of Valentine experienced Texas’ “big one.” It had a magnitude of 6.4 on the Richter Scale and was strongly recorded on seismographs across the globe. Evidently, it made quite a mess of the small town, too.